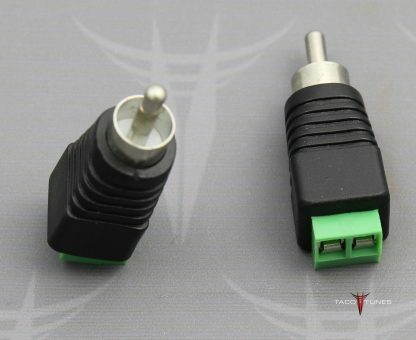 Some amplifiers will accept a high level signal via RCA and do not require the use of a Line Out Converter. 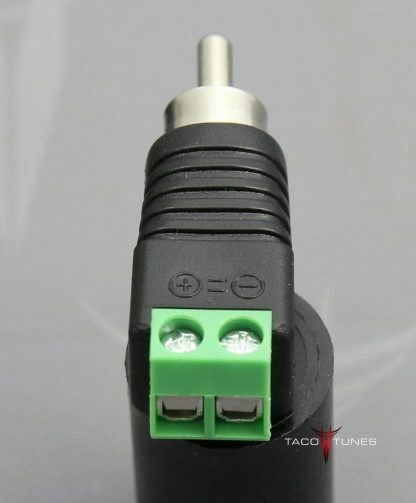 We have used these successfully on a number of subwoofer and 4 channel amplifiers. 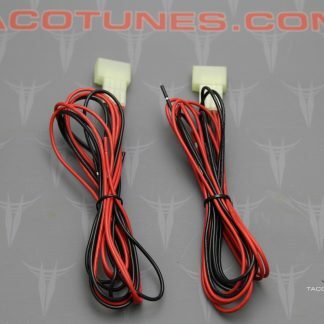 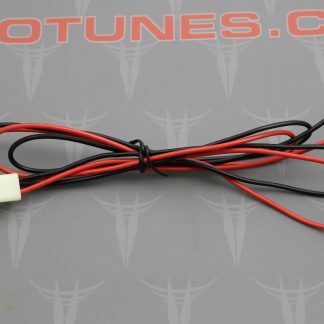 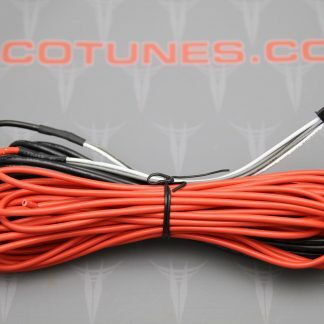 Quite a few of our customers use this with our add a subwoofer harness system. Simply plug in the correct color wires into the RCA line converter and then plug into your amplifier. 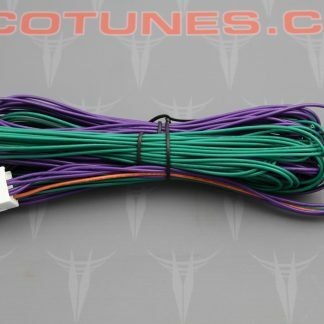 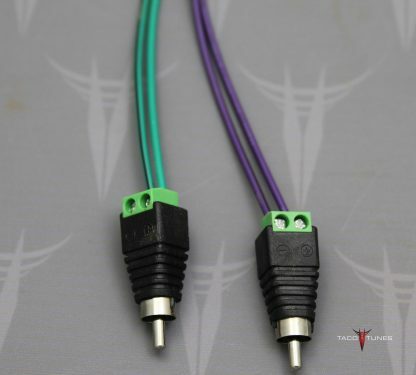 NOTE: For subwoofer output, we suggest using the Green / Purple wires. 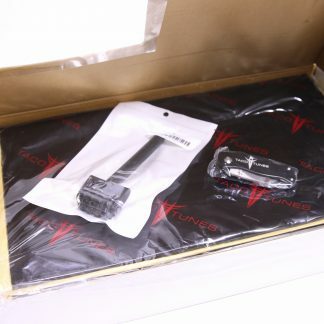 Please note this does not work ALL amps. 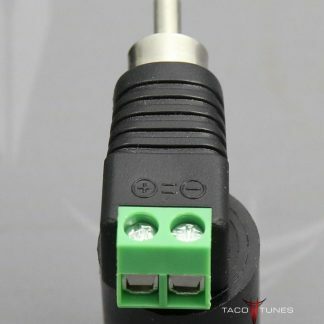 Some amps require the use of a true line out converter.